When Google decided to play a little prank on its users for April Fools’ Day, nobody could imagine it would set so many consequences as well as complaints from its users. Gmail users around the world woke up to an unnoticeable change in their accounts, as Google updated the Mic Drop feature in order to take people by surprise. Yet it didn’t quite work as the Internet company giant expected. The Mic Drop is basically another send button placed right next to the original when writing an email from the Gmail website. 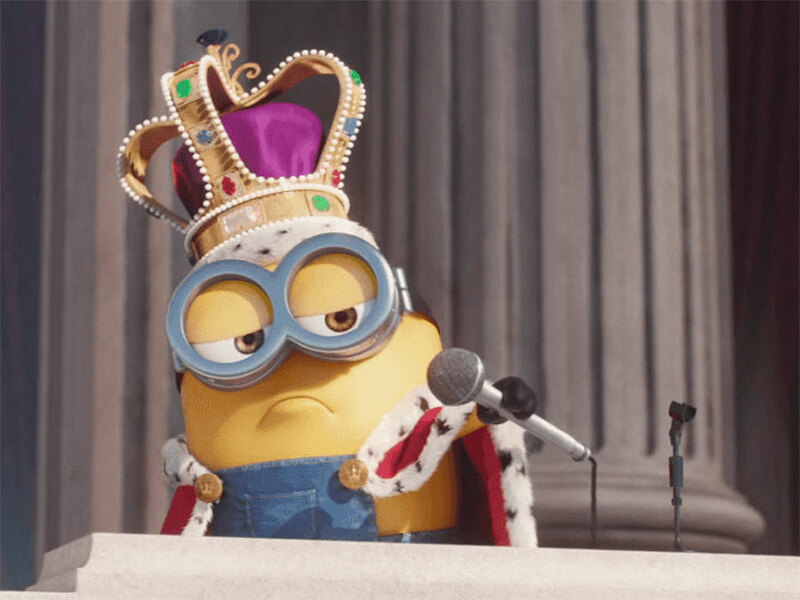 Users who unwillingly click on the button attached a gif of a minion – beloved characters from the movie Despicable Me – dropping a microphone, as a reference to having the last word. Google may have taken its prank too far, as the company not only made possible the unknown attachment of the gif but also users wouldn’t receive any messages from the person they sent the message to. The company’s prank has backfired on Google when plenty of users began criticizing their April Fools’ joke to have cost them their jobs and more. Google received plenty of complaints on social media, as users condemned the information company giant of tricking them, without even being that funny. Many Gmail users reported they had lost their jobs, their business contacts and more, due to the Mic Drop feature. A writer claimed he got fired due to Google’s prank as he sent articles for revision before publishing and never heard back from the editor. Unfortunately for him, he made aware of the prank when his boss called him furiously, and for a good reason. As the Mic Drop feature introduced by Google didn’t allow the person sending the message to receive further replies, they didn’t realize it was actually a prank until it was already too late. This particular prank from Google has been the only one that has crossed the line between funny and inoffensive to boring and harmful so far, as they had a reputation as pranksters. Unfortunately for the company giant, Google didn’t conceive how much impact this could have on a global scale, with more than a billion Gmail users. Additionally, serious businesses and work teams rely on Gmail as a safe way for communicating and emailing documents back and forth, which presented a significant characteristic to consider. Nevertheless, being the adaptable company that Google is, it immediately attended the issue in order to solve any damages done by the April Fools’ Day prank. Google even released a statement through their blog as they said this year the prank was on them, as the Mic Drop feature caused more headaches than laughs. Google claims this is obviously not what they intended to do, as they only wanted to make its users laugh throughout the day.